In keeping with our mission to provide a healthy and safe environment, our comprehensive tobacco-free policy for all of our campuses became effective on February 1, 2014. The tobacco-free policy applies to all patients, visitors, medical staff members, vendors, and employees. 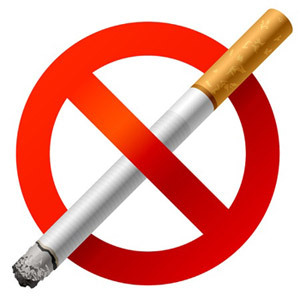 This means there is no smoking or tobacco use, to include the use of the electronic cigarette, allowed in any building, parking area, grounds, or parked vehicles. Mid Coast–Parkview Health is aware that it may be difficult for some individuals to adjust to this tobacco-free policy. However, as a healthcare organization, our mission is to protect the health of those in our community while promoting a culture of healthy living. The management is proud to implement this policy, which will further the mission of our organization and will contribute to a healthier workforce and community. We offer free tobacco education and cessation counseling for those that need help with quitting. To learn more go to our Tobacco Education homepage or call 373-6595.